We can’t emphasize enough how important important friendship has been in our lives and how important it is for many. Friends are the ones who keep you through the tough times, encourage you, grow with you, and celebrate you. Take a look around and take inventory of the friends that you have in your corner along those lines. 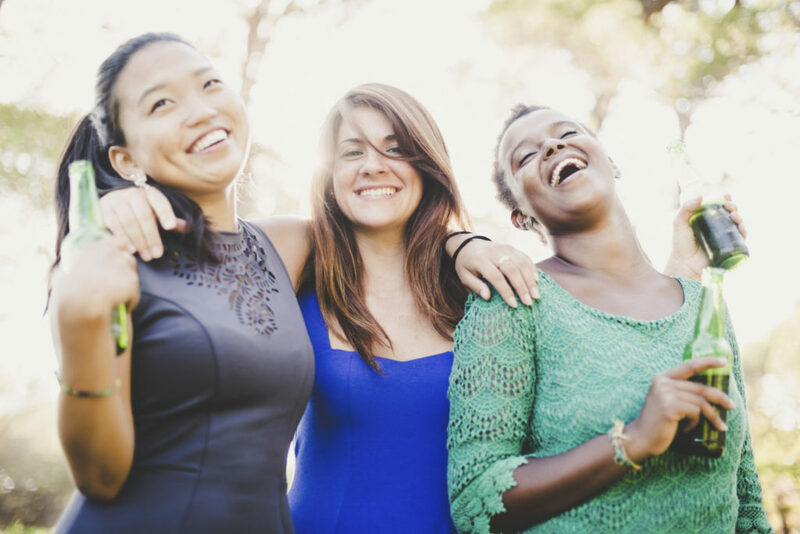 If your friendship circle doesn’t possess those characteristics, it might be time to re-evaluate the purpose of those friendships. The hallmark of a great girlfriend is providing your friends with positive pressure to want more, do more, and be more. Today we’re going to discuss how your proximity to the right friendships can help you accomplish incredible things.